Charming 2 Bedroom Apartment with Stunning Sea Views and only 10 minutes walking distance to Old Town. There are only 3 apartments in 1 block and they share a good size swimming pool. Matured gardens with many bougainvillea and other Mediterranean plants and striking sea views makes this apartment very unique. 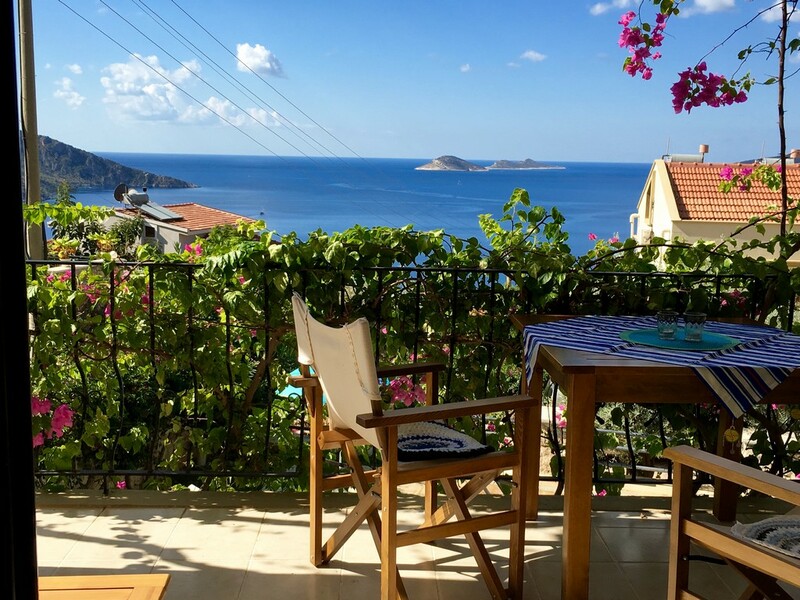 Fantastic & Rare Business Opportunity in Old Town Kalkan. Recently opened in April 2016, this lovely hotel makes a feature of its original structure, offering a sense of history to each of its’ six uniquely designed rooms, one of it being a suite room with its’ own balcony. We are Proud to Offer One of Kalkan’s Finest Architect Design Villa. Villa Lavay offers cool, contemporary and unashamedly luxurious accommodation, with exceptional outside space, striking sea and mountain views and a 15 metre private swimming pool looking over Kalamar and Kalkan bays. REDUCED FURTHER FOR QUICK SALE! Villa Asfiya is a large four bedroom villa on the Kalamar Road. Situated midway between Kalamar beach and the town both are within easy walking distance. There are nearby restaurants and shops. It is a very well equipped villa, there is a seating on roof terrace which has sweeping panoramic views from the Taurus Mountains down to Kalamar Bay. OPEN TO REASONABLE OFFERS! These Contemporary Luxury Villas is built to very high standards; they benefit the magnificent vista of Kalkan Bay and its islands without any obstruction.